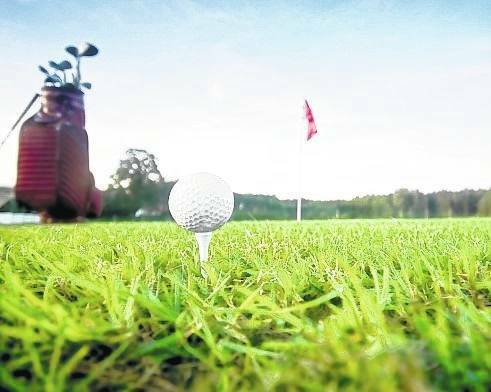 The 13th annual Harvest of Gold golf tournament will be held June 1 at the Elks 797 Golf Club, 2567 Rombach Ave. The event will begin with a shotgun start at 8:30 a.m. Registration the day of the tournament is set for 7:45 to 8:15 a.m. The cost for the four-person scramble is $300 per team, $75 for each individual. Pre-registration deadline is May 17. Prizes include longest drive, longest putt made and closest to the pin. There also will be a hole-in-one prize of a two-year lease on a 2019 Ford automobile from Bill Marine Ford on a hole to be named. Lunch will be served to players as they complete their rounds. For more information contact Eleanor Harris at 382-8669 or ZT Williams at 502-5268.